Youth mentoring programs have had remarkable success throughout the country. According to national studies, young adults with mentors have higher rates of high school graduation and are less likely to drop out of school. 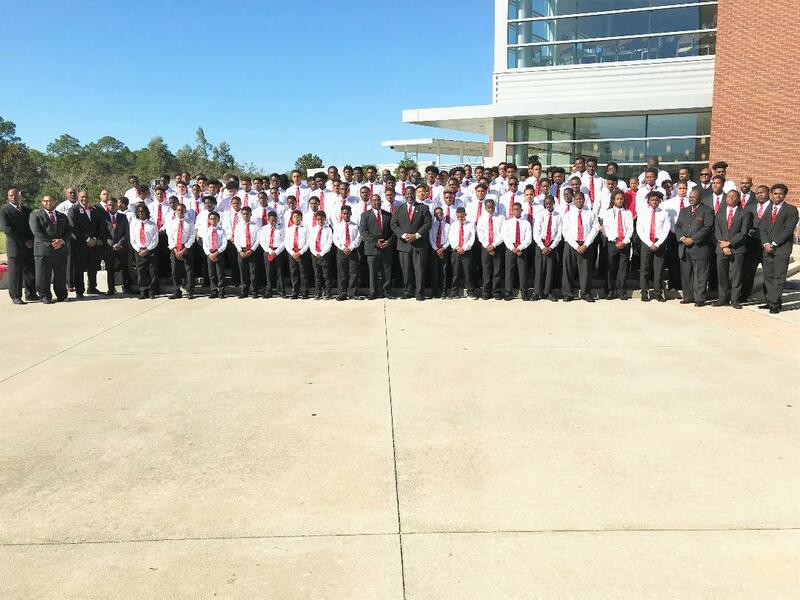 In Florida, the 5000 Role Models of Excellence program was started in the southern part of the state and expanded to Jacksonville. 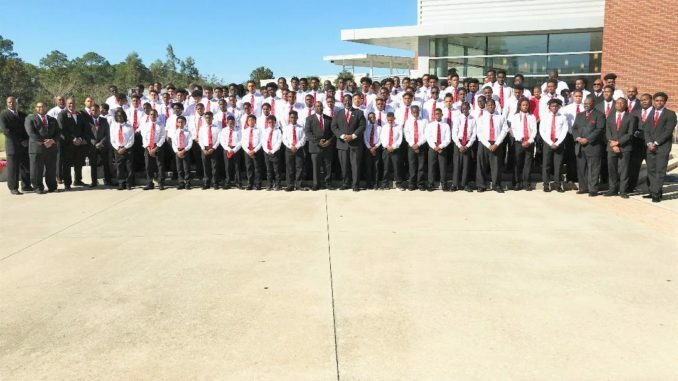 The initiative aims to intervene in the lives of minority male youth in an effort to provide them with positive role models and experiences that will empower them to make good choices and encourage healthy living, responsibility, respect, and achievement. 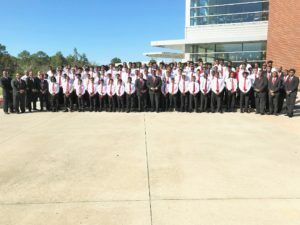 Young men in grades 6th – 12th participate in various cultural and educational experiences such as visits to college campuses, etiquette workshops, and career building training’s. Last week, students from 11 Duval County schools and other youth groups of female students attended a symposium at University of North Florida’s Coggin School of Business as the guest of Dr. Mark Dawkins, dean of the school. A total of 220 students were in attendance. During the visit students were exposed to the college campus through tours and various presentations by local business and community leaders. Event organizers say that the day was a great success and the presenters were able to inspire students based on the fact that they came from similar backgrounds as many of the students. 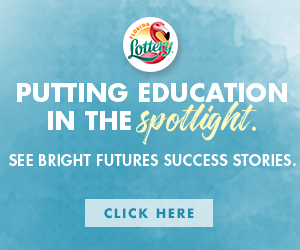 5000 Role Model leaders said that students returned back to their respective schools inspired to work harder and will be able to connect the dots regarding why subjects like math and reading are vital for professional careers.